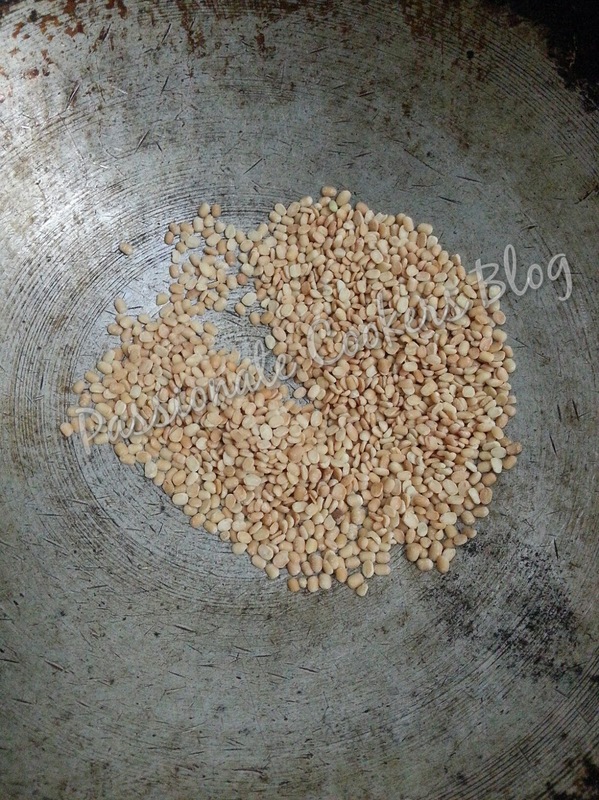 Dry roast the urad dal till golden brown. 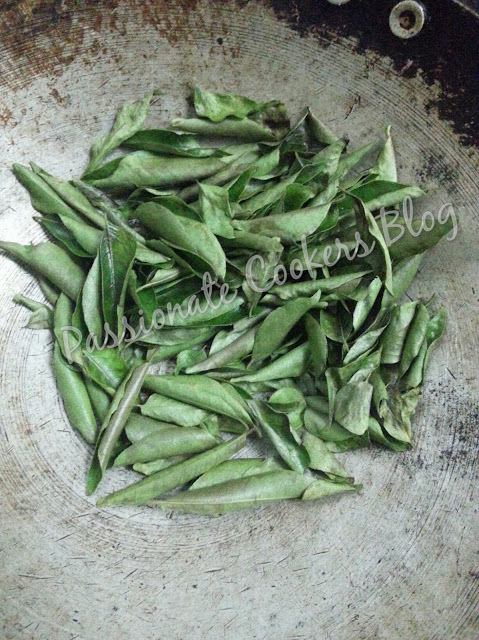 In the same pan roast the curry leaves till slightly crisp. Grind all the ingredients with required amount of water and salt. 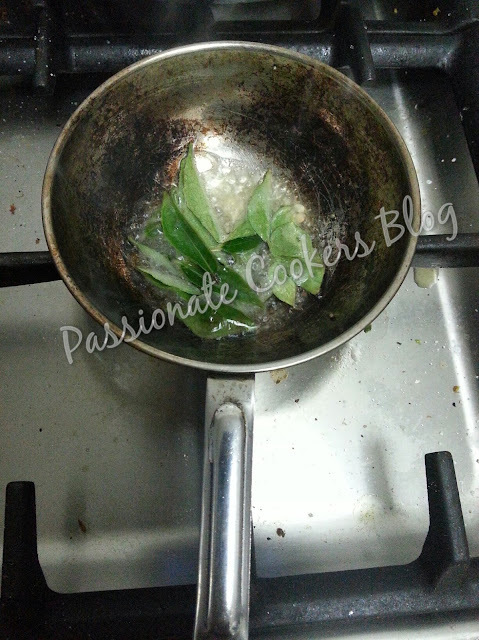 Add the oil in the seasoning pan and add the mustard seeds, urad dal and curry leaves. 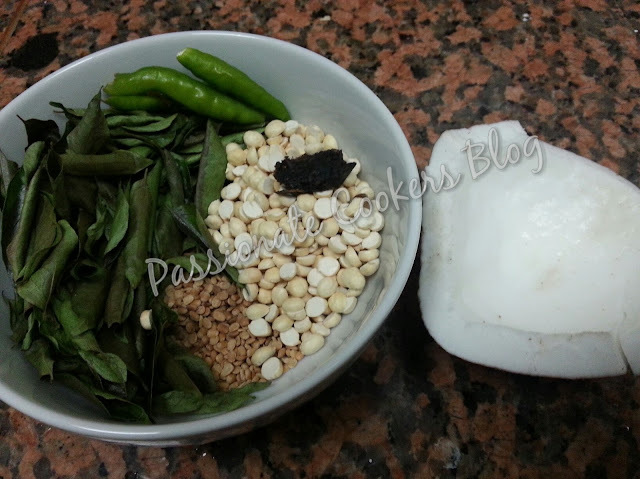 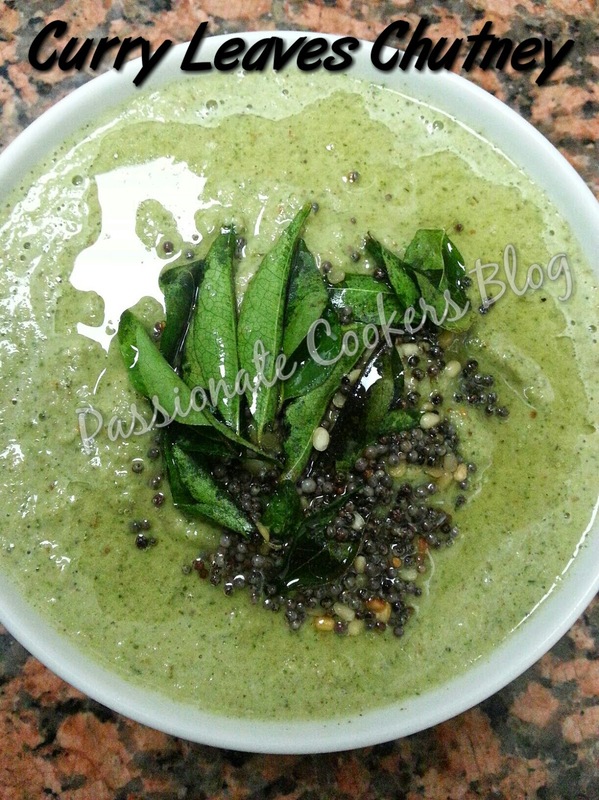 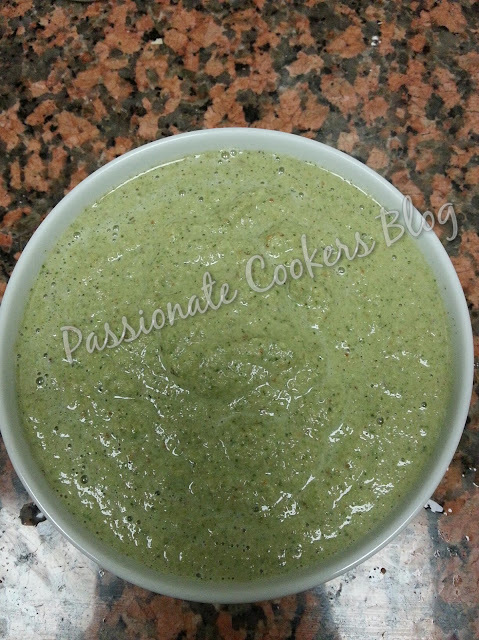 Add the seasoning to the chutney and serve with hot idly or dosa.